D10 Art Space Geneva was founded by Victoria Dzodziev, a passionate and dynamic art lover and collector. Originally from Odessa, the founder and director of the gallery came to Switzerland over 20 years ago to study. 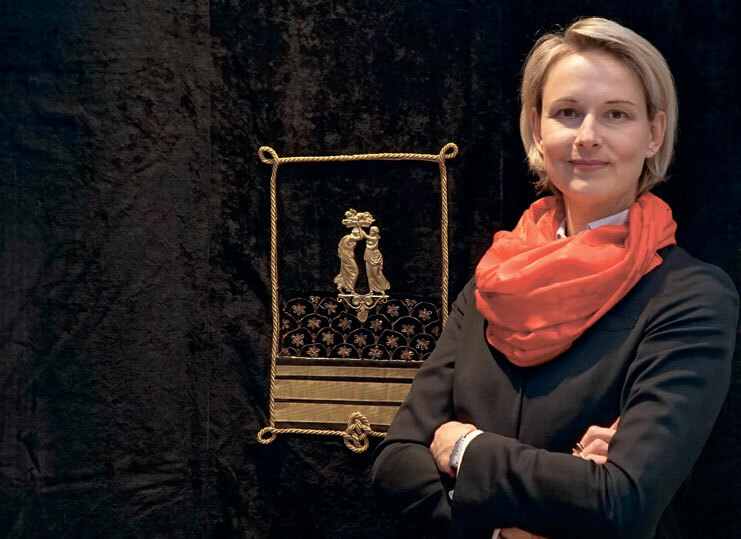 After spending much of her life collecting art, Victoria decided to put her knowledge, experience and relationships to introduce the young generation’s creativity to her collectors. Within a few years, D10 Art Space Geneva presented a number of heterogenous exhibitions, taking its visitors on a trip around the art world, with exhibitions of Russian, European, American as well as African art. Thanks to its well-rounded address book, the Art Space collaborates with investment banks, auction houses, international organizations and major luxury brands through one-off and targeted events. D10 Art Space is a platform for collecting and discovering art as well as it provides services in art consulting, expertise, logistics, customs, creating art dossier, and creation of professional art websites.